AJA was set up in 1994 by Adrian James, a physicist, acoustician and occasional musician who had spent two years in research and ten years working for several leading acoustics consultancies in London. From the outset, the company was involved in an unusually wide range of projects; the first few years saw us designing a conference centre in the Tower of London, co-ordinating expert evidence on noise for a House of Lords Select Committee, creating a sound system for a bullet-proof glass Royal Box in a concert hall, and computer modelling an 800-seat theatre for a cruise liner. 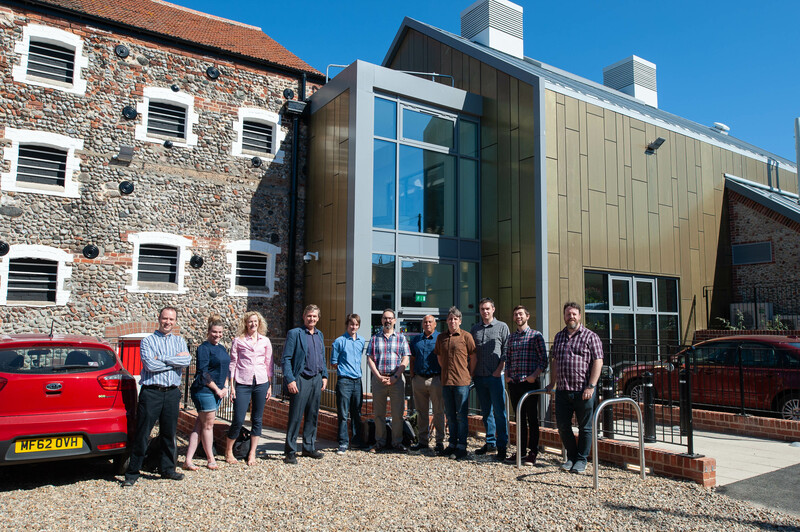 Initially based in London, AJA moved to Norwich in 1996 and now employs nine full-time consultants and three administrators. We can also call on the services of a number of distinguished associates in related fields including theatre consultancy, audiology and environmental science. 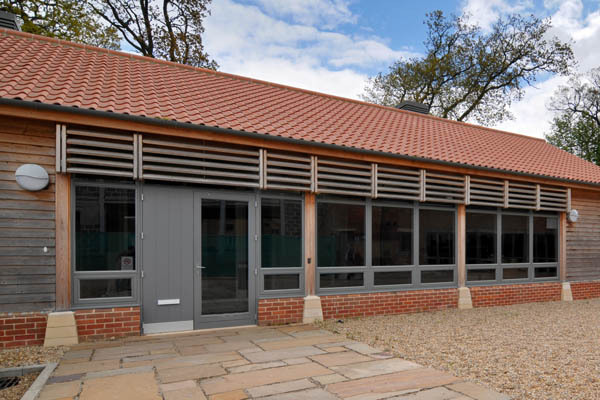 We work from a purpose-built low-energy office building in a very pleasant rural location five miles outside Norwich and from here we work on projects throughout the UK, in mainland Europe and occasionally further afield. AJA is a private limited company with no external shareholders, overdrafts or other financial encumbrances. That leaves us free to invest in the staff, equipment, training and research which keep us at the top of our profession. We also find that this makes our work more interesting and rewarding. Our clients seem to like it too; the vast majority of our work comes either from people we have worked with before, or as a result of their recommendations. Acoustics consultancy is not a protected profession in the UK and many people calling themselves acoustics consultants have no qualifications or professional affiliation. 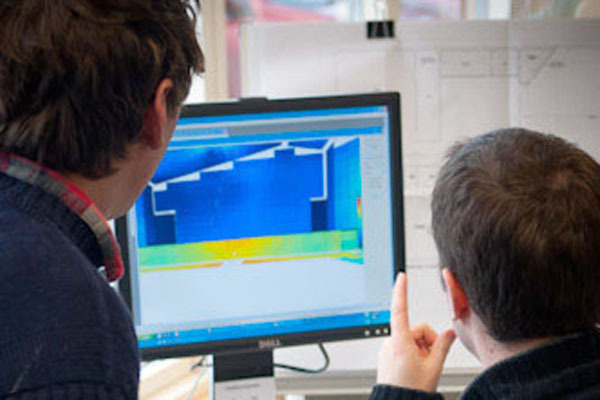 The Institute of Acoustics is the representative body for individuals working in any field of acoustics in the UK, and all of our acoustics consultants have the appropriate grade of IoA membership (see Key Personnel). The Association of Noise Consultants is the professional body for acoustics consultants and requires very high professional and ethical standards from its members. AJA has been a corporate member of the ANC since November 2000. Find out more about our accreditations and affiliations here.